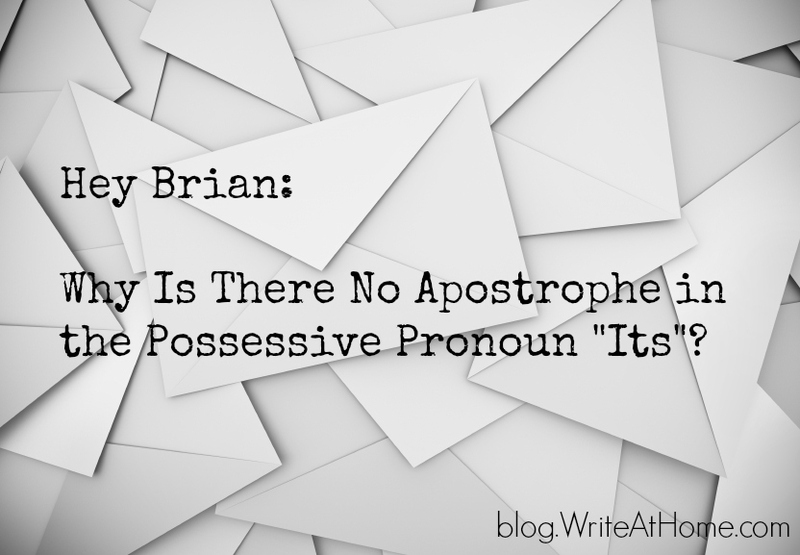 In this post, I answer a question from a Facebook follower who wonders why there’s no apostrophe in the possessive pronoun its. Adjectives and adverbs come in three degrees of comparison: positive, comparative, and superlative. 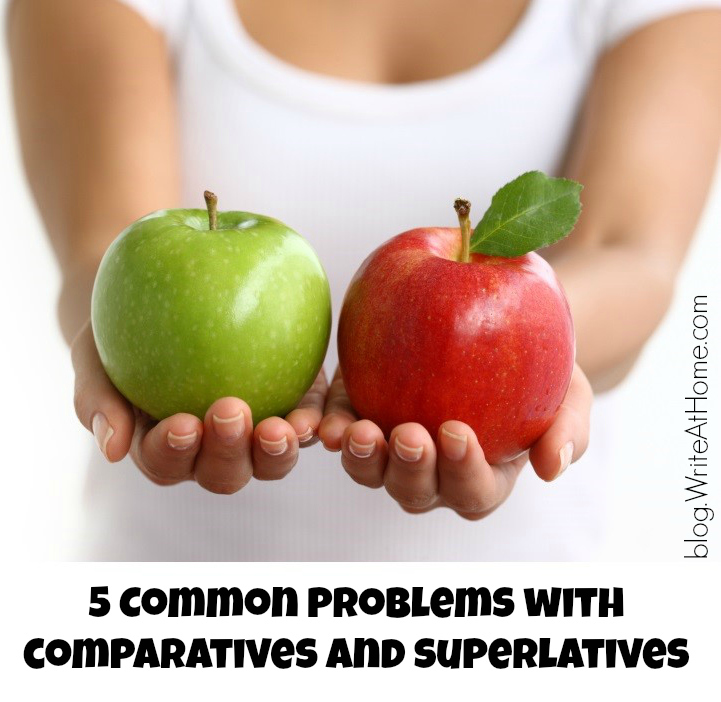 When comparing or contrasting two or more things, we use the comparative or superlative degrees. 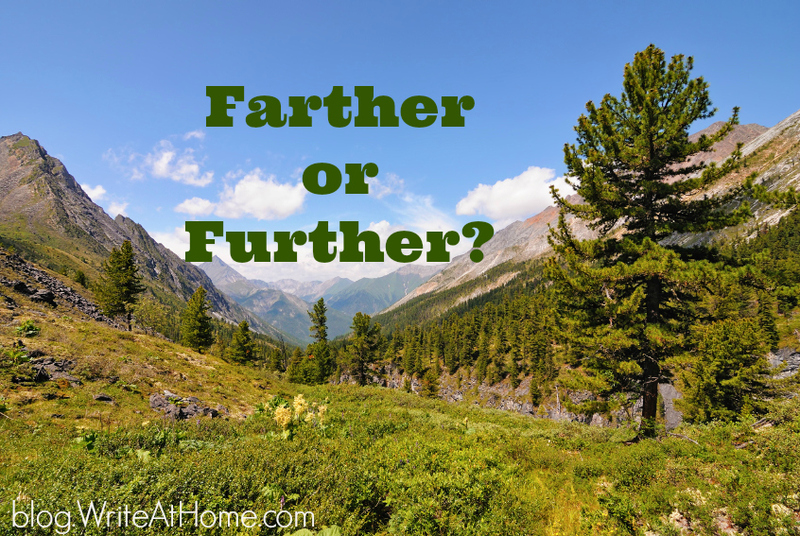 This article addresses five common mistakes people make when using these degrees of comparison.